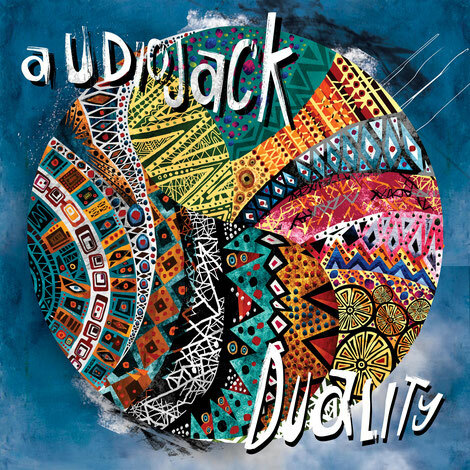 Audiojack return to their Gruuv imprint this month with ‘Duality’, backed with Kotelett & Zadak, and Elisa Bee remixes. 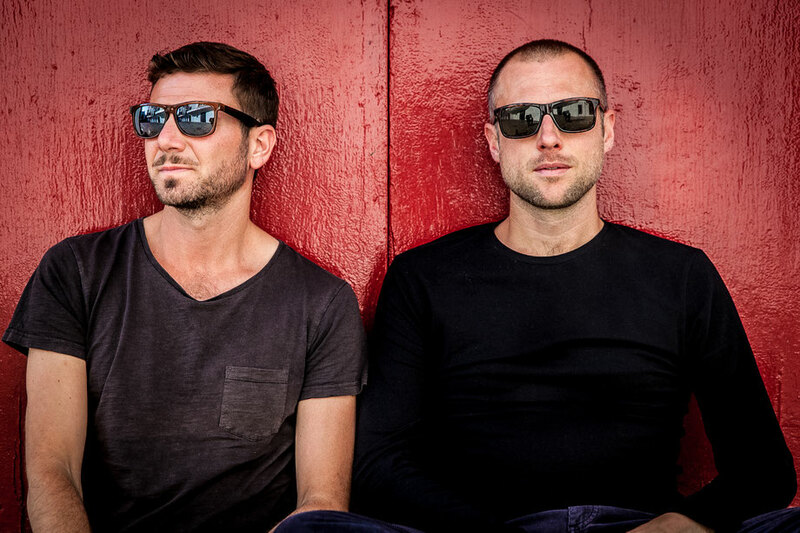 Over the past six months they have dropped material for Mobilee, 20/20 Vision, Crosstown Rebels, Suara and Octopus, showcasing their style. Here, they make a return to their own Gruuv label following ‘Senses’ which featured Dubspeeka and Reset Robot remixes on the label in April of last year. The original mix of ‘Duality’ leads and sees unfolding stabs sequences lie at the core of the track whilst a weighty 808 kick, hooky vocal phrases and shuffled hi-hats are processed throughout its duration. Kotelet & Zadak’s interpretation follows, stripping things back to a more melodious feel with elongated bass tones, choppy resonant stabs and building strings driving things along as the duo work in the original’s vocal cuts and lead synths to the depths of the record. Elisa Bee’s remix closes, adding a heady feel to things, bringing the originals wandering stab lead into the limelight as raw, organic percussion and gritty leads further fuel the remix. It’s out 16 March 2018.